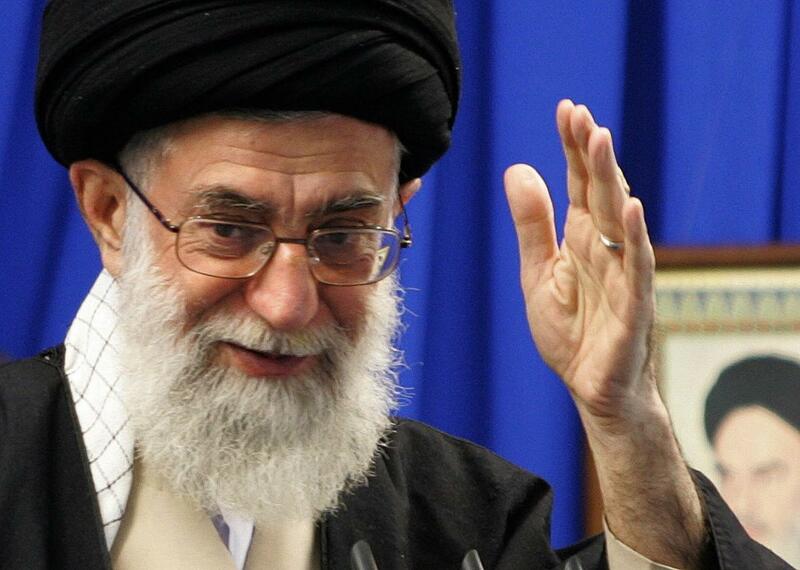 “Death to America,” explained by Iran’s Ayatollah Ali Khamenei. Iran’s supreme leader Ayatollah Ali Khamenei. Still, this level of engagement would have been hard to imagine just a year ago, and it’s not surprising that it’s making the “death to America” crowd very uneasy. *Correction, Nov. 3, 2015: This post originally misstated that Rep. Ted Poe was a senator. It also misspelled the Farsi phrase “marg bar Amrika” as “mar bar Amrika” .